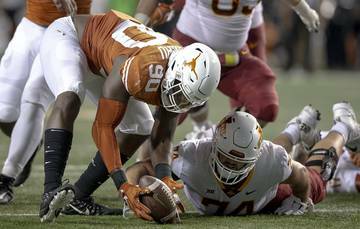 On Saturday evening, Texas added freshman Rob Cummins to its injury report with an ailing knee. Cummins, a tight end, was injured in Saturday’s scrimmage. The school did not provide any additional information about the severity of Cummins’ injury. The news about Cummins comes one week after freshmen linebackers Ayodele Adeoye and DeMarvion Overshown also suffered knee injuries in a scrimmage. 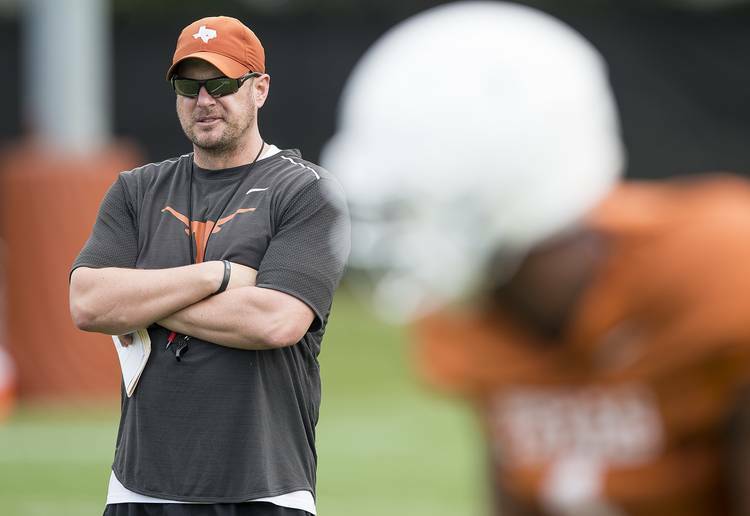 Adeoye and Overshown have already been ruled out for UT’s opener against Maryland.